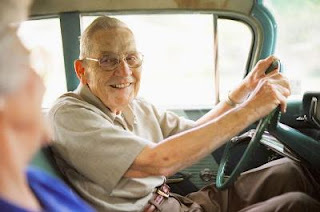 How to prepare for "Driving Retirement"
When Driving To Independence was started in 2001 the mission was set to facilitate mobility and independence in the community through safe driver skills. 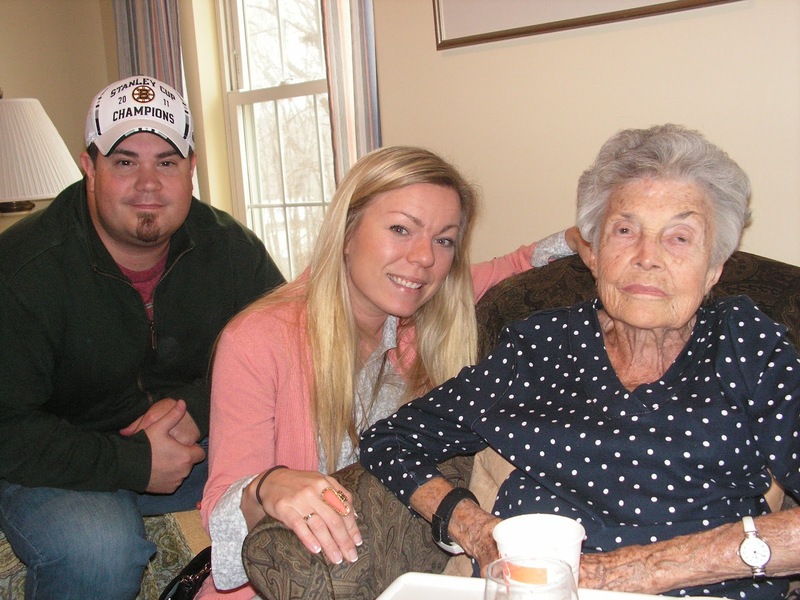 Our desire is to help people maintain or pursue their independence. Agreeably amongst our team one of the hardest parts of working at Driving To Independence is helping Senior’s accept Driving Retirement. It is an extremely emotional and personal process and when we are taking away one of these last freedoms, it is a tough to pill to swallow for everyone involved. Several times a week we talk to families about how to prepare their loved ones for driving retirement, we talk to doctors about how they can help their patients and their families decide when to give up the keys and we talk to seniors about how aging effect driving. Seniors are not statistically the most likely to cause an accident, that title stays with our teenagers. However, because of the frailty of seniors they are the most likely to die or be seriously injured in car accidents. There are more than 5 million people in the U.S. with dementia and Alzheimer’s is the most common form. Even those without dementia will inevitably have changes that could affect their driving including vision, reaction time, slower decision making or reduced range of motion in the neck, shoulders or ankles or any combination of these medical issues. 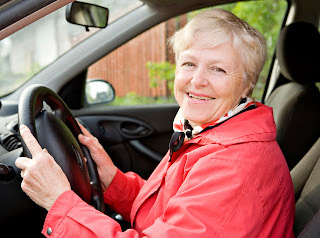 Many seniors or their families begin to negotiate their own driving retirement by imposing self-restrictions such as no night time driving, freeway driving or avoiding unfamiliar areas. These are all restrictions we endorse and the Motor Vehicle Department allows for official restrictions. Often, seniors will describe that their families over react to “one little mistake” and after evaluation this sometimes proves to be true. So how do we find the balance of preserving our senior’s dignity and independence while ensuring their safety and the safety of others on the road? Starting the conversation early in the senior years is important to allow everyone time to prepare and adjust to the changes that will need to be made when the senior does stop driving. Encouraging seniors to reduce the need for driving by living in areas that allow for public transportation, local social or religious gatherings and a close medical team that don’t require long commutes are important to have around the senior’s home. Family members should start to observe their driving earlier so that you can tell the difference between “bad habits” and changes in behavior. For us, we treat the Senior as if they were our own parents or grandparents. We consider their needs and options for transportation and consider if we would want them driving in our neighborhood or with our children. We consider what steps we would take to protect the safety and independence of our favorite senior. When a diagnosis of dementia is given or obvious medical changes are being observed – there are things the family can do to help make the right choice of “when.” Look closely at how these medical changes could affect specifically driving. Forgetting if they took their medicine or how to work the TV remote are not necessarily signs that they will be unsafe on the road. Look for patterns of change in their driving behavior and if accidents or dents in their car are observed consider the frequency and severity of the incidents, after all, accidents happen to everyone. Consider how the person prioritizes information, synchronizes movements and their ability to multi-task. If and when you have concerns- take notes and sit to discuss it with them and/or their doctor calmly. Often, seniors will challenge both the doctors and family by minimizing the complexity of driving or the extent of their own degeneration. If there is disagreement on whether the senior is safe, it is important to air on the side of caution or at the very least have the senior participate in a Driving Evaluation. The decision for someone to continue or stop driving needs to be a priority as the consequences can be immediate and procrastination can be life threatening.